New York City Michael Bloomberg says he will “think about” whether to endorse either of the two presidential candidates likely to face off in the November election, Donald Trump and Hillary Clinton, the AP reports. 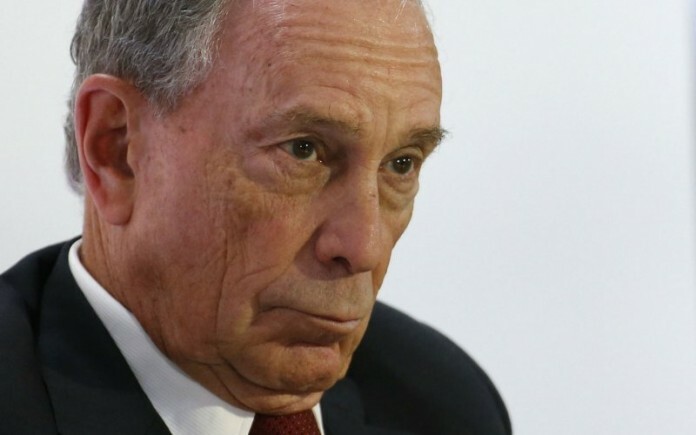 The billionaire former New York mayor says, “I’m not sure what I’ll do.” Read more. Please don’t endorse anyone .I really don’t want your opinion. Please endorse Hillary. Blomberg’s endorsement can only turn the voters away.